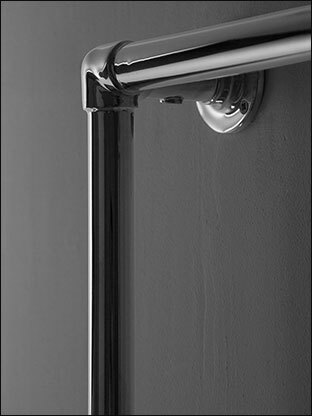 A very nice UK manufactured heated towel rail that is wall mounted and is manufactured to a popular classical design. This traditional towel warmer is made in stainless steel which is far superior in quality and longevity to the inferior mild steel rails. 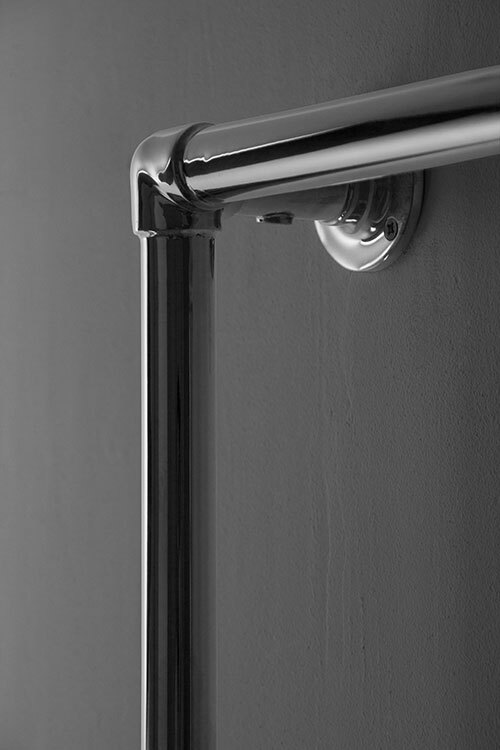 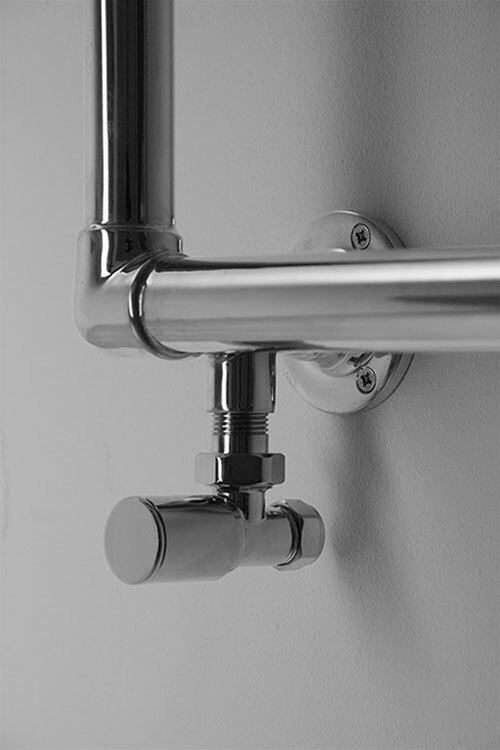 Each bathroom radiator is hand brazed with the plating polished to a high shine. 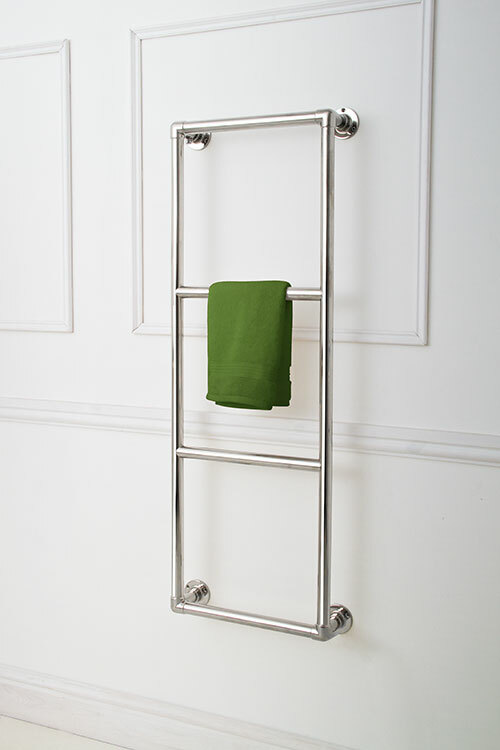 Designed with lots of space for easy hanging and quick drying of towels. 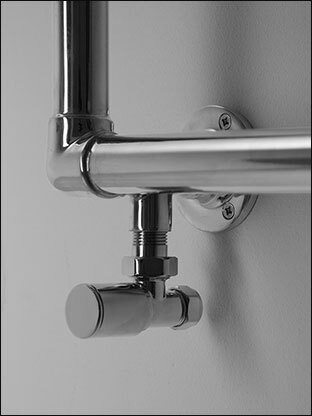 Electric only radiators can be fitted with hidden electric elements.